Now that sports betting is legal, the leagues want in. They’re making a full-court press with a state-by-state playbook of model legislation and lobbying. This story was co-published by Salon, Governing and NBC News. OCEANPORT, N.J. — Monmouth Park Racetrack bet its future against long odds, and it’s about to cash in on what it hopes will be a jackpot. The bet appears to have paid off: The U.S. Supreme Court ruled against the sports leagues in May, and the New Jersey Legislature is set for a vote as soon as Thursday on legislation to clear the final roadblocks that keep Monmouth Park’s bar from being the first licensed, full-service sports betting parlor in the state. 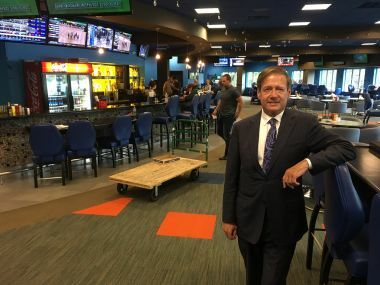 Dennis Drazin, chairman and CEO of the management company that operates Monmouth Park, has been busy preparing the horse racing track in Oceanport, New Jersey, for legalized sports betting since the U.S. Supreme Court repealed the federal ban in May. Its $1.5 million sports bar can accept bets as soon as state officials lift the final regulatory hurdle. But the size of Monmouth Park’s payday is still unclear. After fighting an all-out war for years against sports betting, the leagues are now trying to jockey for a piece of the action. Major League Baseball and the National Basketball Association, in particular, have quietly been working behind the scenes for months as they braced for a pivotal decision from the Supreme Court, teaming up on a multistate lobbying blitz to have a say in how sports betting should be legalized. 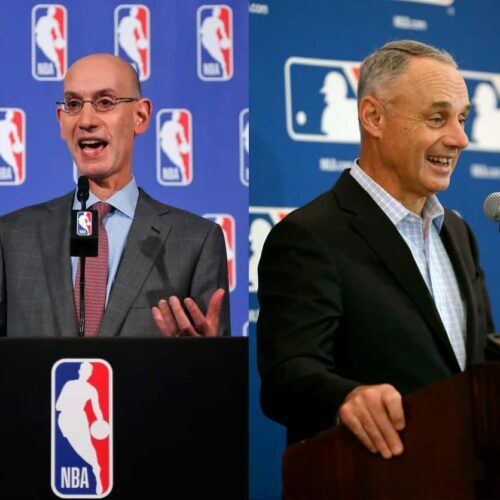 MLB and the NBA have been pressing for “integrity fees” of up to 1 percent of all bets placed on games — purportedly for policing against game-fixing — and drafted what’s known as “model legislation” to help get the fees codified into law in each state. To make their case, they have been bankrolling more than 80 lobbyists in more than a dozen statehouses and dispatching top officials across the country — from Kansas to New York — to testify in legislative hearings. All this is part of an influence game that pits the leagues against a host of other special interest groups — including the gambling industry, college athletic programs, players’ unions and even service providers for gambling addicts — while Congress ponders whether to wade into the legal thicket and come up with a new federal framework to regulate sports betting. The attraction? Billions of dollars in projected profits could be reaped from what’s long been the domain of illegal barroom bookies and offshore operators. Legalized sports betting is estimated to be worth $41.2 billion a year in the U.S., according to a 2017 study commissioned by the American Gaming Association, a trade group that represents the casino industry. Once regulated, it could generate nearly $9 billion in federal, state and local taxes. For Monmouth Park and other struggling gambling venues, the stakes are high: The outcome of the leagues’ lobbying campaign could make or break their future success, as integrity fees threaten to take the lion’s share of profits from sports betting. 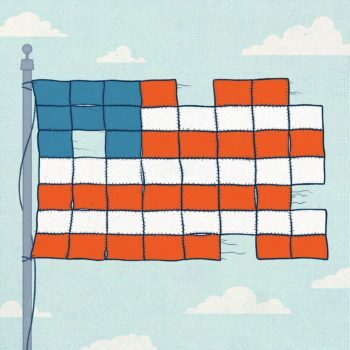 At its core, New Jersey’s legal fight at the Supreme Court was about state sovereignty — whether the Professional and Amateur Sports Protection Act, a 1992 federal law that banned states from legalizing sports betting, amounted to an unconstitutional “commandeering” of state officials for federal purposes. In the aftermath of the landmark decision, Delaware won the race to be the first state outside of Nevada to allow single-game sports betting, with its three casinos beginning to take bets Tuesday. The state had a head start, having already legalized sports betting before Congress tied its hands in 1992. “We’re hopeful that this will bring even more visitors into Delaware to see firsthand what our state has to offer,” Democratic Gov. John Carney said in a statement. The playbook was similar in New Jersey, where the leagues hired a total of 13 top Trenton lobbyists — with both enlisting A.J. Sabath, a former commissioner of the Department of Labor and Workforce Development, and Eric Shuffler, a longtime political player who served on Democratic Gov. Phil Murphy‘s transition team earlier this year. Lobbying records show that they have landed private meetings with the state’s top leaders, all Democrats, including Assembly Speaker Craig Coughlin, Senate President Steve Sweeney and two of his staffers, as well as the governor’s chief of staff. In January, the leagues’ lobbying campaign helped them score a win in the Indiana General Assembly, which introduced a pair of bills that borrow some language from model legislation — titled, “Model Sports Wagering Act” — including a provision for integrity fees. Since then, six other states have also introduced bills that give the green light to integrity fees. 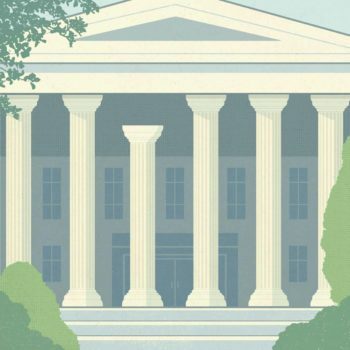 By drafting model legislation, the leagues are following a tried–and–true playbook in influencing the nitty-gritty details of policymaking in statehouses across the country. 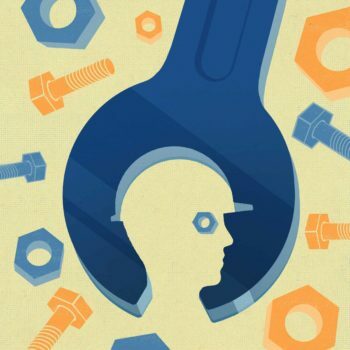 It’s a political tactic whose early success can be traced to the beginning of the 20th century, when the American Association for Labor Legislation drafted model legislation in its historic crusade for unemployment insurance and workers’ compensation. The American Legislative Exchange Council then began seizing on the tactic after it was founded in 1973 by right-wing activist Paul Weyrich, drafting model legislation by the hundreds and getting them introduced in dozens of states. 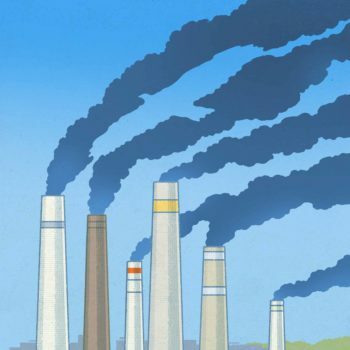 The group promotes an array of issues dear to its conservative, pro-business interests and then counts on its members — several thousand legislators, as well as hundreds of private entities, including many Fortune 500 companies — to drum up support. 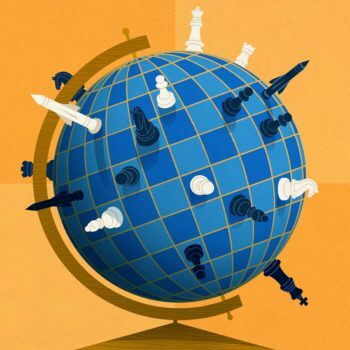 Drafting model legislation can help shape the agenda in statehouses — particularly in the part-time, “citizen legislatures” whose members hold day jobs, said Alexander Hertel-Fernandez, assistant professor of international and public affairs at Columbia University. The leagues’ model legislation isn’t only about pressing for integrity fees. 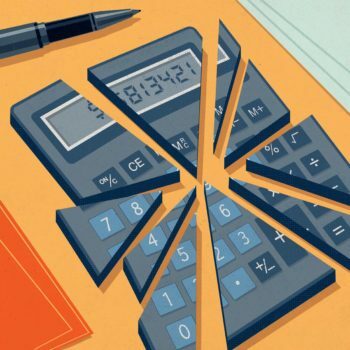 While silent about taxes, it also pitches a number of league-friendly provisions that give them a veto over which types of bets could be allowed, as well as control over scores, player statistics and other data used by sportsbooks. In recent weeks, MLB and the NBA have picked up new allies in their fight for integrity fees. The Professional Golfers’ Association has come out in support, while the Lead1 Association, which represents athletic directors at 129 colleges, has argued that colleges also deserve integrity fees to police game-fixing. Tom McMillen, Lead1’s president and CEO, said college sports has had its share of scandals throughout its history — such as an infamous point-shaving scheme in which mob-tied gamblers bribed Boston College basketball players to fix games in the late 1970s. Monmouth Park, a 147-year-old horse racing track in Oceanport, New Jersey, hopes to become the first licensed, full-service sports betting parlor in the state. Roberts said the difference is crucial, given that sportsbooks typically operate on thin profit margins. As an example, she pointed to the 2018 Super Bowl, on which more than $158 million was bet in Nevada, but sportsbooks took in only $1.17 million in revenue — or 0.7 percent of bets — after paying out the winnings. This explains why integrity fees aren’t imposed in Nevada, where sports betting has been available for nearly 70 years. But the gambling industry isn’t the only special interest group competing with the leagues. 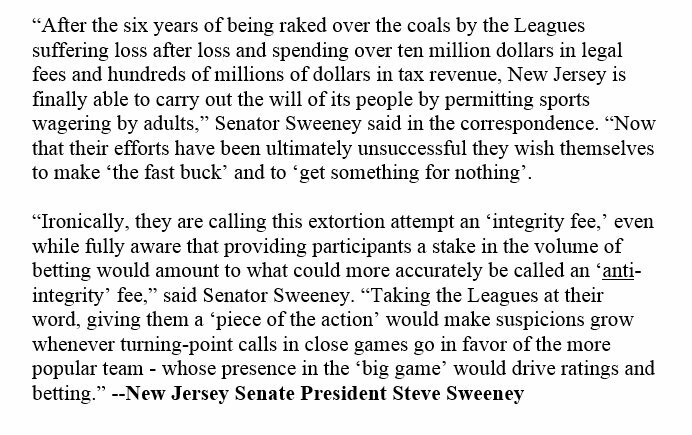 And, in New Jersey, the leagues’ hopes for integrity fees appear to be diminishing by the day. Two weeks ago, Sweeney, the Senate president, went so far as sending letters to governors and legislative leaders in other states, urging them to reject integrity fees. In a statement, NCAA President Mark Emmert expressed his support for federal regulation of sports betting. “While we recognize the critical role of state governments, strong federal standards are necessary to safeguard the integrity of college sports and the athletes who play these games at all levels,” he said. While Pallone’s bill — which doesn’t include a provision for integrity fees — hasn’t budged since its introduction, U.S. Sen. Orrin Hatch, a Republican from Utah and one of the original architects of the 1992 law on sports betting, has also announced his support for a federal framework to regulate sports betting. But some states are already pushing back. 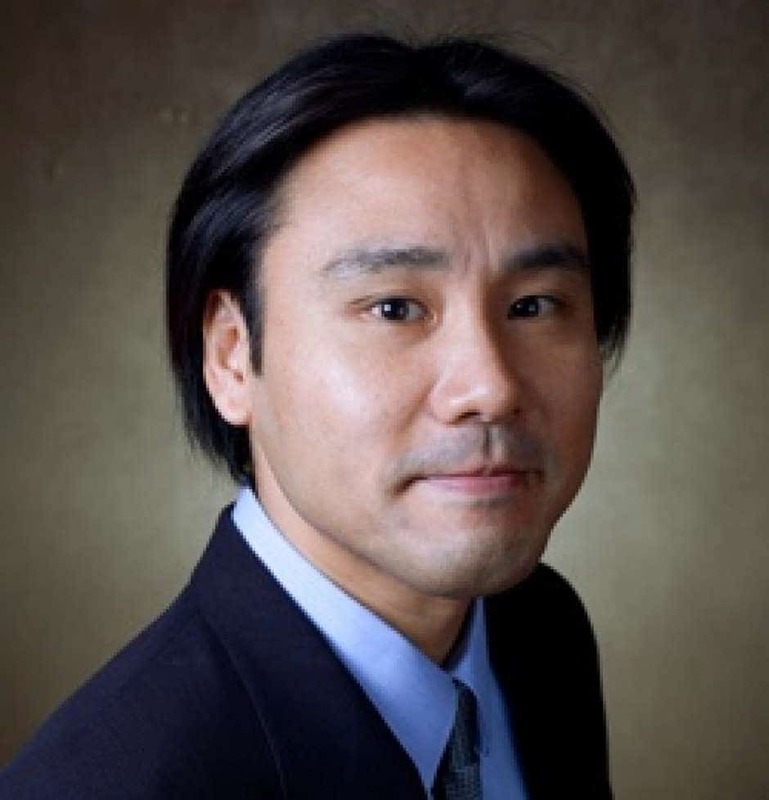 A day before Hatch’s column was published, gaming regulators from Louisiana, Massachusetts, Michigan and Nevada issued a statement to urge Congress to stand down. 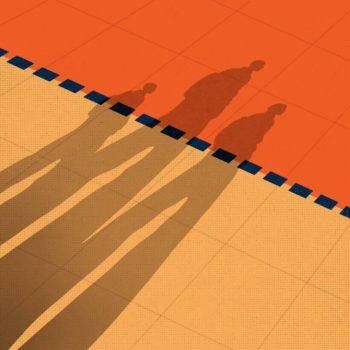 They argued that “coordinated action among jurisdictions” — states and Native American tribes — is what’s needed to root out corruption in sport betting. Marc Edelman, a law professor at the City University of New York’s Baruch College, said the leagues could still get what they want out of Congress, owing to their longstanding presence on Capitol Hill. According to the Center for Responsive Politics, for example, the NFL alone has spent more than $6 million for its lobbying efforts since 2013, and its Gridiron PAC gave $1.2 million in campaign contributions during the 2016 election cycle. For his part, Monmouth Park’s Drazin isn’t waiting to find out what Congress is going to do. 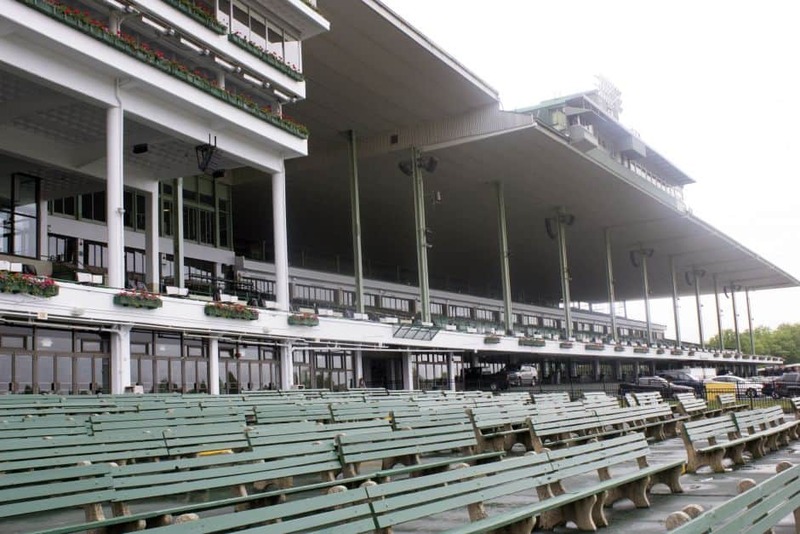 He’s focused on getting the track’s bar and the adjoining grandstand area — which can hold about 7,500 people — ready to take bets as soon as the state lets him.